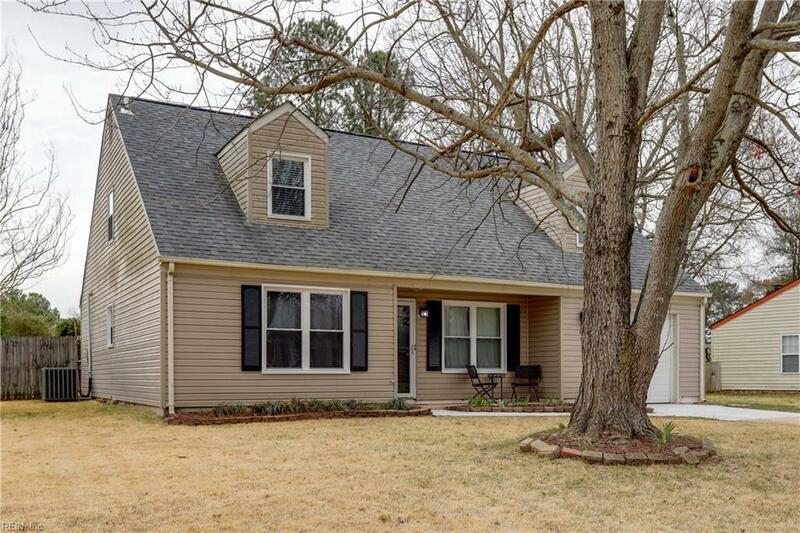 1812 Old Ridge Rd, Virginia Beach, VA 23464 (#10246729) :: Abbitt Realty Co. 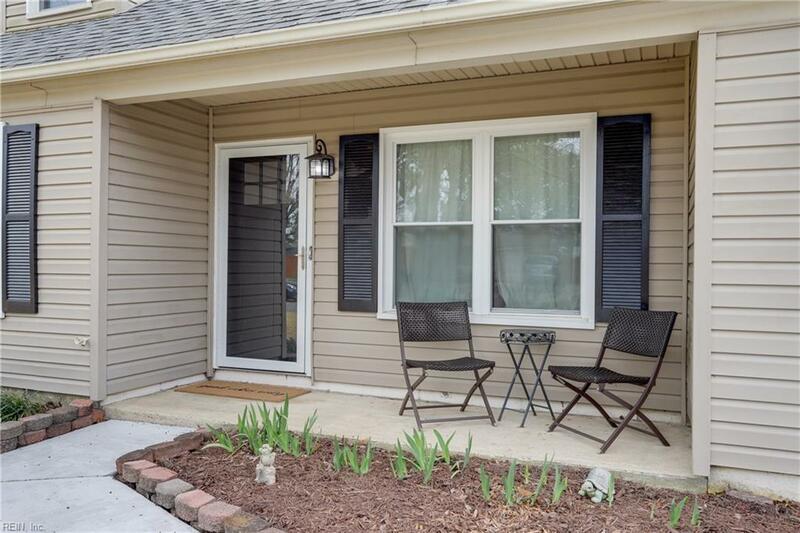 Check out this very well maintained 4 Bedroom 2 full bath Cape Cod in sought after Charlestowne. 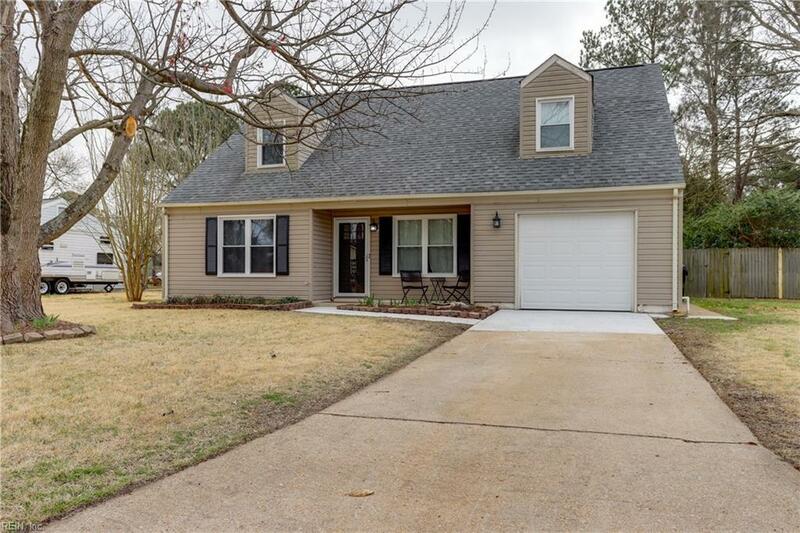 New kitchen granite, new doors throughout, new blown in insulation and new floors downstairs combined with a one year home warranty makes this a perfect move in ready worry free home. Downstairs boasts an open floor and has been freshly painted. Backyard is large with a privacy wood/chain fence and a storage shed. Very popular location close to Greenbrier, Town Center and just a short trip to Farmhouse brewery as well as lots of shopping and dining. 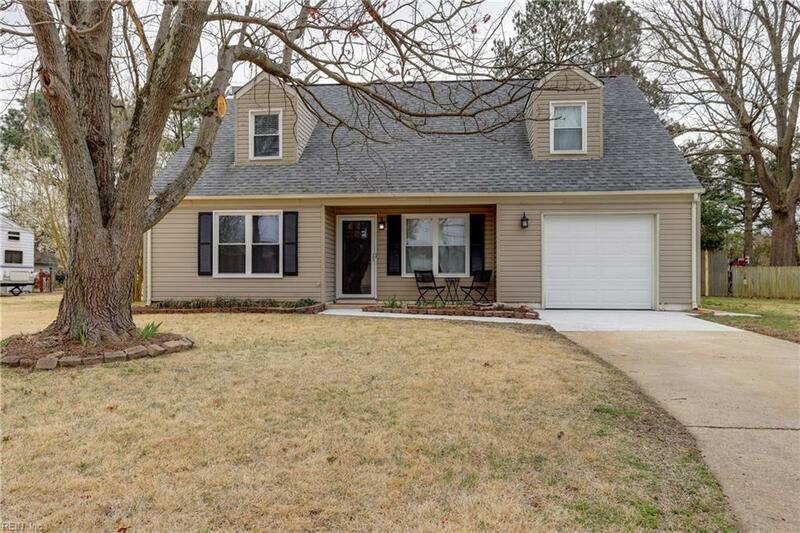 Please come see this home for yourself and fall in love.